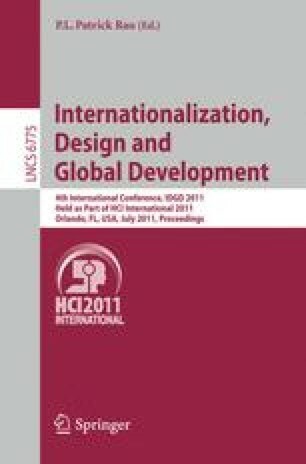 Based on the analysis and summary about the domestic and international network database usability evaluation, this paper hold an idea that the database usability evaluation is one kind of evaluation based on the relationship among three factors like the database system, the content of database and the user. On this basis, this paper built a new set of network database usability evaluation factors, and suggested that we should make an usability evaluation from the following aspects like database effectiveness, efficiency, system performance, 4 level indicators of users’ satisfaction and 24 secondary indicators so that the evaluation can be well-targeted and highly practical. Finally, this paper took the case of WANGFA as an example to make an application exploration. Network database is mainly engaged in academic research for researchers. WANGFAN, CNKI, VIP and the National Library & Documentation Centre are top 4 datebases in China that continuously shared by people. Continues to digital and network resource sharing, improving the efficiency of users of digital resources is the main goal of excellent network database. However, in the construction of the database, if simply to pursue advanced automation technology, not care about the user’s needs, convenience, efficiency and other point of usability view, it will not improve the customer satisfaction index and not reach the expect result of the system. Therefore, Usability evaluation for network databases is particularly important. In the perspective of usability, this article created a set of network database usability factors combined with a case.